Landscaped communal gardens and water features surround this green oasis in the centre of Manchester positioned minutes from The Printworks, Market Street and The Arndale Centre. 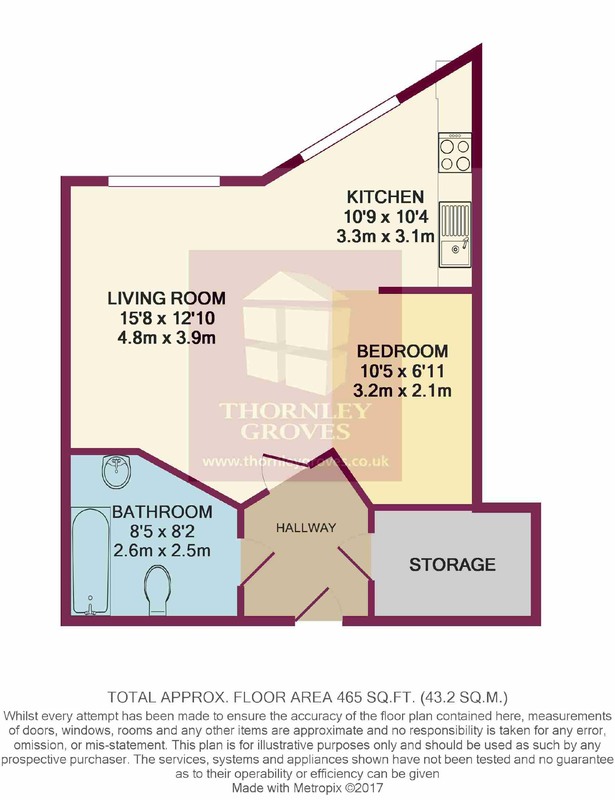 This seventh floor studio apartment offers a competitively priced base for city living and will appeal to any first time buyers looking to establish themselves on the property ladder or an investor aiming for a reliable gross yield in the region of 6.2%. The modern accommodation has an open plan living/bedroom area with Juliette balcony, integrated kitchen and stylish shower room. EPC Rating - B. Subject to Contract. Well proportioned open plan living area with window to the front aspect and full height glazed door opening onto Juliette balcony. Wood effect laminate flooring. Ceiling light points. Television and telephone point. Storage cupboard. Modern range of matching wall and base units with work surfaces over incorporating stainless steel sink with mixer tap and drainer, four ring electric hob with hood and light, integrated microwave and integrated fridge/freezer. Splash back. Ceiling light point. Wood effect laminate flooring. Modern white suite comprising low level WC, wash hand basin with mixer tap and tiled bath with shower over. Ceramic tiled walls and floor. Ceiling light point. Extractor fan. Heated towel rail.